Mar 2Phoenix, AZLowrider Magazine and lowrider events present the 2008 lowrider Tour kickoff show at the arizona expo & State Fair. This event will feature a car hop and live entertainment. Move-in Saturday 9 a.m. to 5 p.m. Sunday 6 a.m. to 10 a.m. Show hours 11 a.m. to 5 p.m. For more information call (714) 712-2100. Mar 8-9PanaMa CiTy BeaCh, FLVital Signs presents the 12th annual Spring Fling Custom Car & Truck Show at Frank Brown Park. For more information call doug (850) 258-4077. 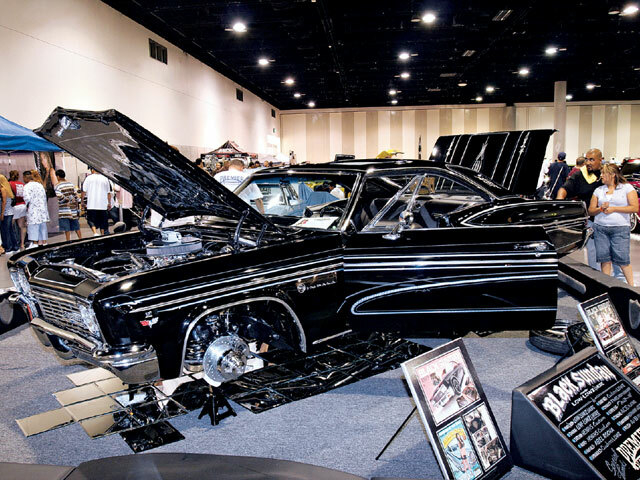 Mar 30Tampa, FLLowrider Magazine and lowrider events return to the Florida State Fairgrounds with the first Florida 2008 Tour stop. This event will feature a full car show, hydraulics contest and live entertainment. For more information call (714) 712-2100. 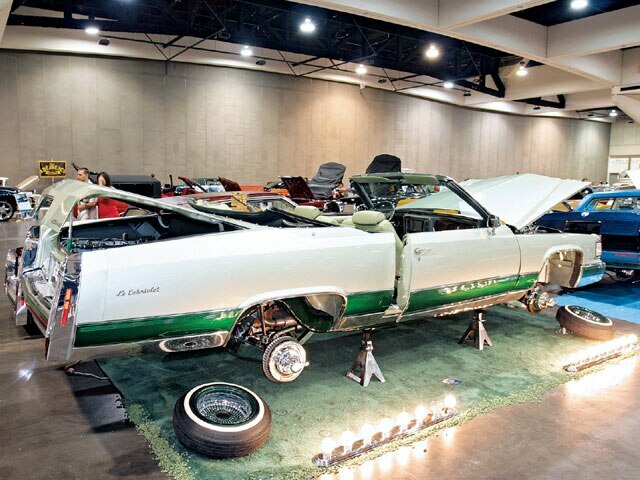 APR 13San Bernardino, CALowrider Magazine and lowrider events present the first California stop on the 2008 Tour with a show at the national orange Show grounds. This event will feature a full car show, hydraulics contest and live entertainment. For more information call (714) 712-2100. Note: For lrM calendar listings, send your current event information at least three months prior to event date to lowrider Magazine Calendar, 2400 e. Katella ave., 11th Floor, anaheim, Ca 92806 or email jeffrey.rick@sourceinterlink.com. This is a free service, and lrM is not responsible for changes or cancellations, so call and plan ahead. A valuable lesson in persistence seeing things through to the end.